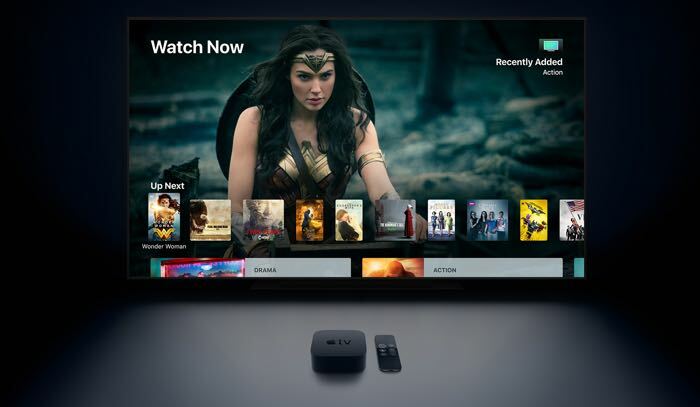 The new Apple TV streaming service is coming next week, according to a recent report, Apple will have a large library of TV shows and movies for the launch of its new streaming service. Apple has also secured deals for a wide range of movies and TV shows from various providers, and there will be a range of kids shows, comedy shows, drama, science fiction, action, thrillers and more. Apple is rumored to be charging $9.99 a month for the new Apple TV streaming service, the company could also offer a bundled deal for a monthly fee. Apple News magazines is a new subscription service that will also be announced ext week. There is the possibility that they will offer a subscription bundle for their new Apple TV service, Apple News and Apple Music for one monthly fee, we presume this would be cheaper than buying all three services individually. We will find out exactly what apple has planned for their new streaming service next Monday the 25th of March.